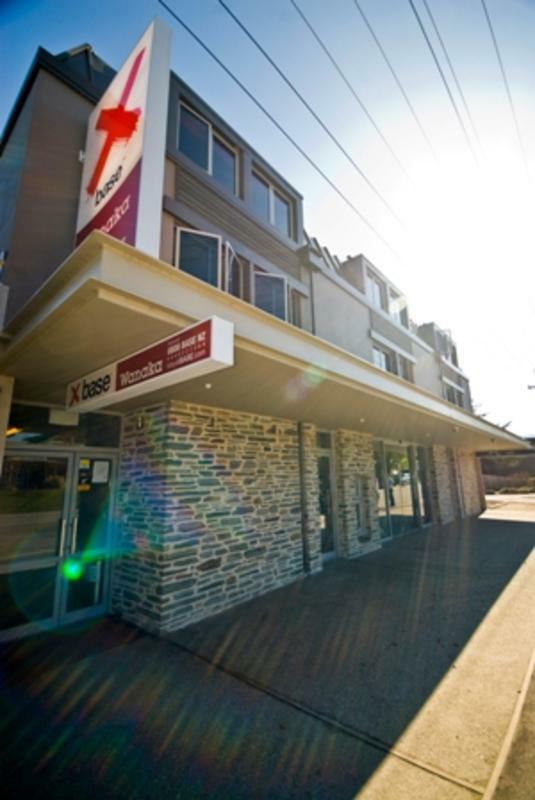 Welcome to Base Wanaka backpacker hostel. Only minutes walk from what can only be rated as one of the most beautiful lake and mountain vista views in the world. 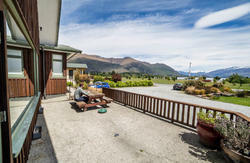 With two floors of accommodation, BASE Wanaka is setting a new standard in budget with luxury backpacker accommodation. Enjoy your dinner on our second floor guest kitchen balcony while watching the sunset - which is second to none! 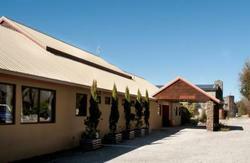 BASE Wanaka has an excellent, central location; just minutes walk to shops, cafs and local stores. Superior facilities, fun communal areas and friendly local staff make this the perfect place to stay. Mint Bar is open from 6pm offering excellent service and value priced high quality meals and drinks. Lovely Fully made up beds with hotel quality linen rooms with Under bed lockers in multi-share rooms. We have Central heating for the colder months, for that extra cosy feel. Laundry, drying room during ski season. We have a fully equipped kitchen with balcony. Base has an onsite travel desk for expert advice and exclusive deals. Mint Bar and cafe is located On-site too. Cancellation Policy - 48hours prior to arrival. Shuttles and taxis are located outside the airport terminal and will drop you off at our front door. The cheapest way to get to BASE is by shuttle as taxis cost more. When you are ready to leave, just ask our friendly reception crew to book your return shuttle to the airport. Driving to Base Wanaka: Finding BASE is very easy as we are located in the centre of Wanaka on Brownston Street right behind the New World car park. 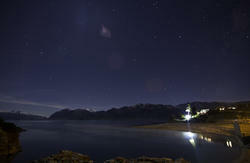 Backpacker buses will drop you at our door - just tell the driver you are staying at Base Wanaka.